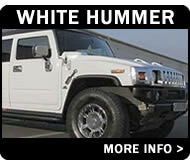 The world famous Hummer 4x4 design was originally used by the US Army as an effective way of transporting goods and personnel across rough terrain. 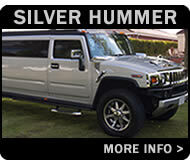 Nowadays these larger than life SUVs are more closely associated with the rich and famous of Hollywood, and most are fitted with a huge array of features to provide the ultimate chauffeur driven experience. 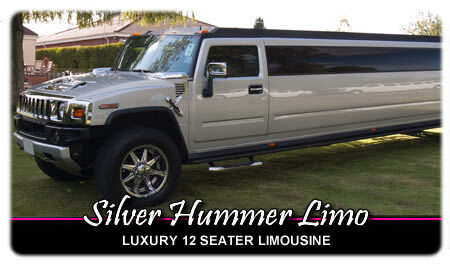 Our Hummer limos in Leicester are perfect examples of how comfortable and fun a modern limousine can be, so why not climb aboard our silver model and celebrate in style with us? 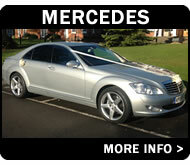 Lasers and lighting to provide a nightclub feeling inside! 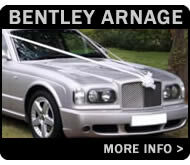 Find out how affordable limousine hire in Leicester, Nuneaton, Coventry, Bedworth, Lutterworth, Hinckley, Rugby and Atherstone can be by calling our friendly bookings team on 0116 238 9899! 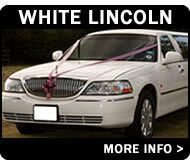 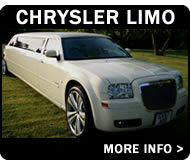 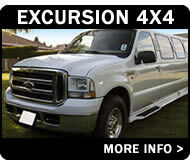 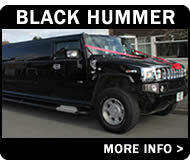 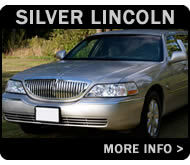 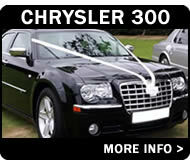 Alternatively you can use our limo hire enquiry form or quote for limo hire for to send a message online. 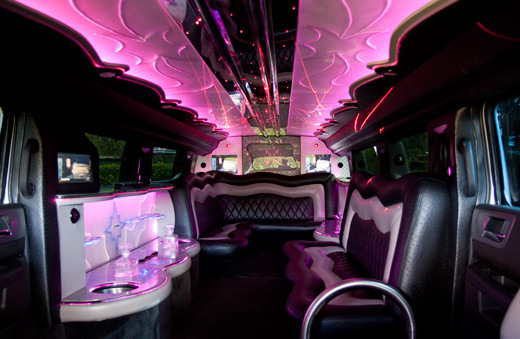 Please complete the form below to ask us a quick question or get a price for hiring one of our great limos - we check for new enquiries every day and reply to EVERY message quickly!